​Advice for First-Time Dog Owners - Sit. Stay. Forever. While bringing home a dog is a wonderful way to enrich your life, what many don’t realize is that it’s a little like having a child. First-time pet owners often visualize all the good times they’ll have with their dog without fully comprehending the responsibilities involved. Fortunately, there is plenty of advice for first-time dog owners who are unsure of how to go about choosing a dog, and what to expect afterward. The first decision when it comes to dog ownership is whether you will go with an adult rescue dog or a puppy. The Huffington Post offers some valuablelitmus tests for which category of dog is right for you, ranging from age to temperament and beyond. It’s understandable if you’re attached to the idea of a puppy, but know that plenty of full-grown dogs need homes and would love you just as much should you bring them home. Regardless of whether you choose a puppy or an adult dog, you must think about your lifestyle, living space, and needs when choosing a compatible breed. There are all kinds ofsites andreferences that lay out logical criteria for picking a dog breed, but really, the decisions involving which breed will fit your lifestyle aren’t very complex. For one, know your allergies. If you’re allergic to certain breeds or excessive fur, finding a dog that doesn’t shed and fits your allergenic criteria is first and foremost. If you’re someone who works a traditional job or lives in a small space, consider that hyperactive breeds are likely not a good fit. Unless you’re willing and financially able to hire a dog walkerand/or caretaker to administer exercise to your dog on a daily basis, your pup will soon exhibit thenegative traits of a canine in dire need of more exercise. Business Insider lists some of the laziest dog breeds, so be sure to considerthese breeds if you don’t have ample time to spend exercising alongside your dog. The most energetic breeds should be spared for those with large plots of land and the time and/or resources to provide a dog with the exercise it needs to be healthy and happy. Regardless of a dog’s age or breed, there are universal tips that apply to dog owners looking to prepare a living space for their new best friend. The Humane Societyrecommends purchasing and putting in place the essentials that a dog will need before bringing it home, including bowls, beds, and toys. In addition, plan for the worst when it comes to potty training. Put protective covering over furniture, rugs, and other features of your home that may be vulnerable to accidents. Introduce your dog to the outdoor area where it will be expected to relieve itself, and start training it to walk on a leash from day one. Angie’s List advises using a retractable leash and a harness rather than a collar. The site also notes you should be especially mindful of encounters with other dogs on your walking travels. 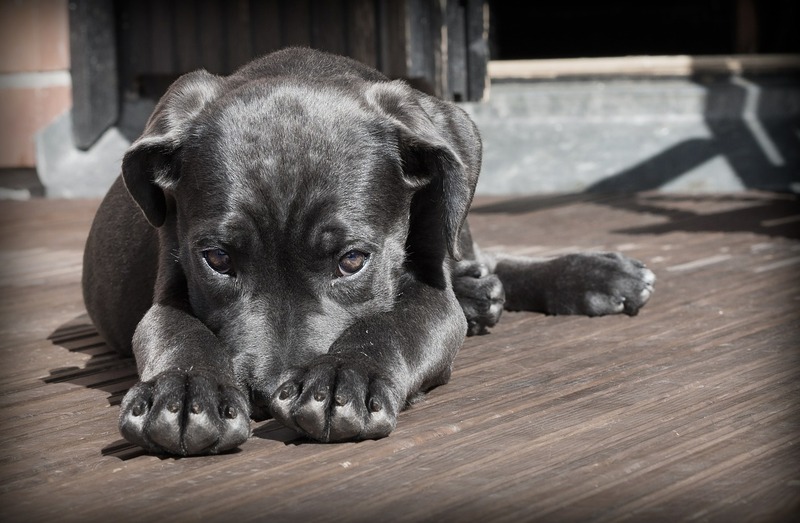 Keep an eye out for signs of anxiety or aggression in both your dog and the passerby pooch, and if yours seems uncomfortable in any way, take it home and try again later. Training will take time, so be patient. Most importantly, begin bonding with your dog ASAP. Do things dogs love—walking, playing fetch, wrestling—almost immediately upon greeting it, and especially when you get home. This will lay the groundwork for its loyalty to you, and the mutual bond that will inevitably grow between you two. Dog ownership is one of the most rewarding experiences a human can have. To experience the value of ownership, you have to be smart when picking a breed and careful in the first steps you take when bringing your new dog home.